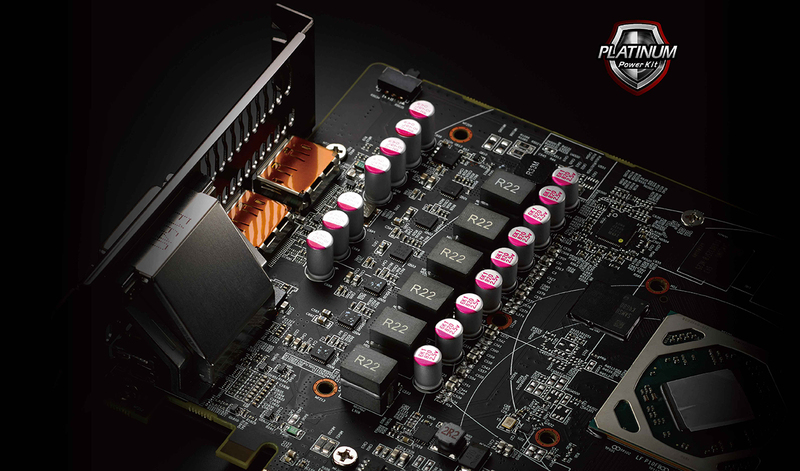 4x8Φ heatpipes efficiently dissipate the heat and make your card cool. 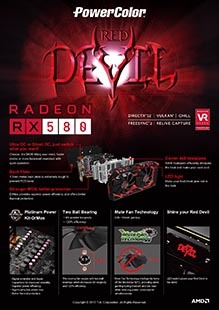 More is more. 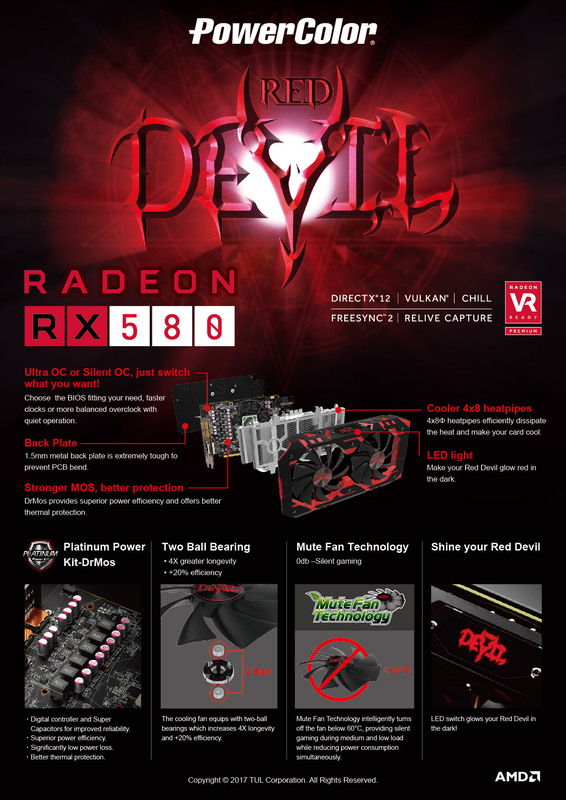 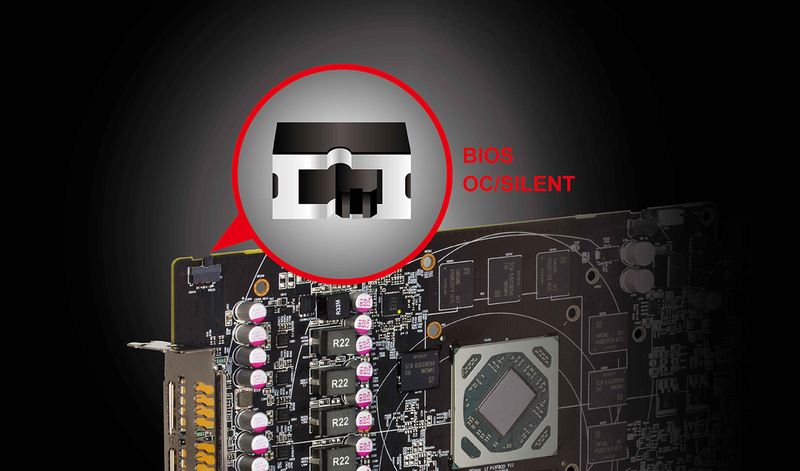 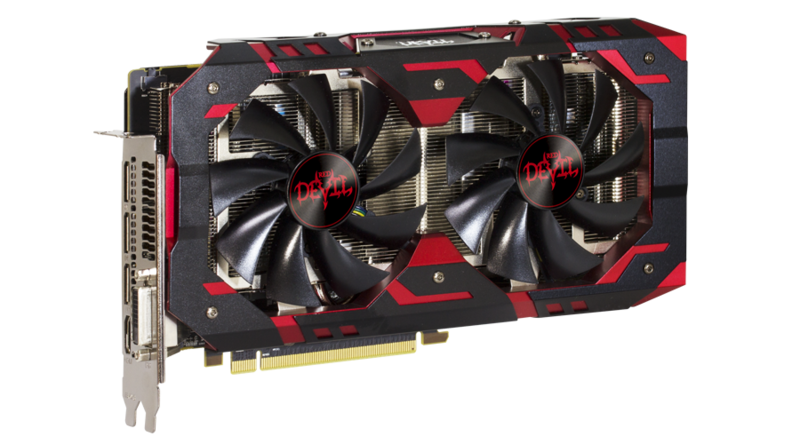 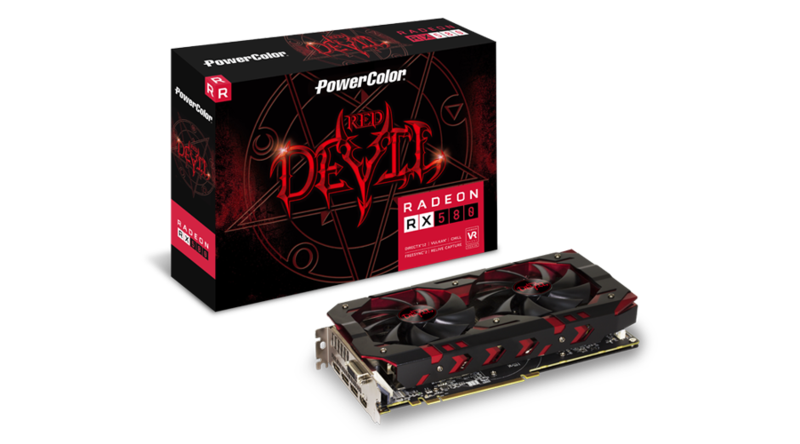 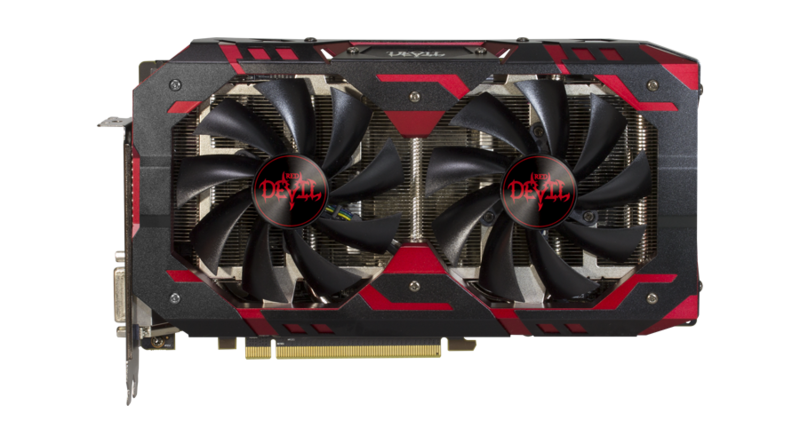 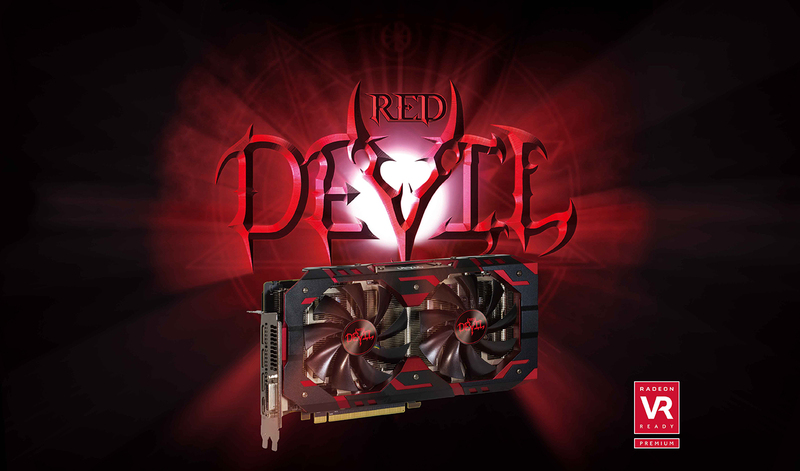 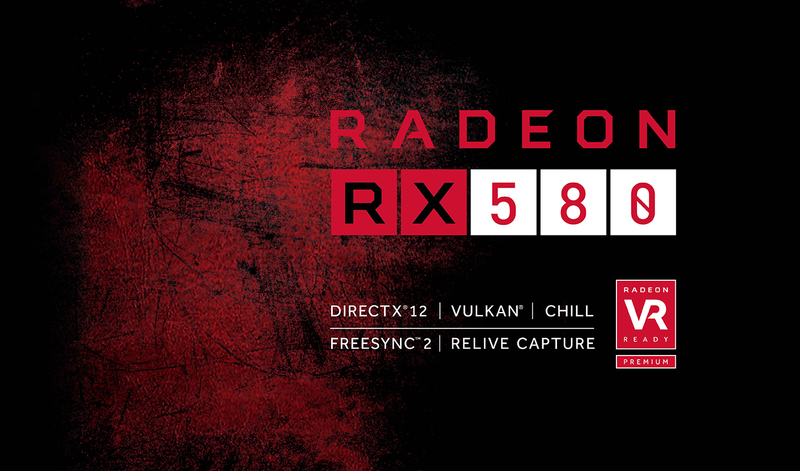 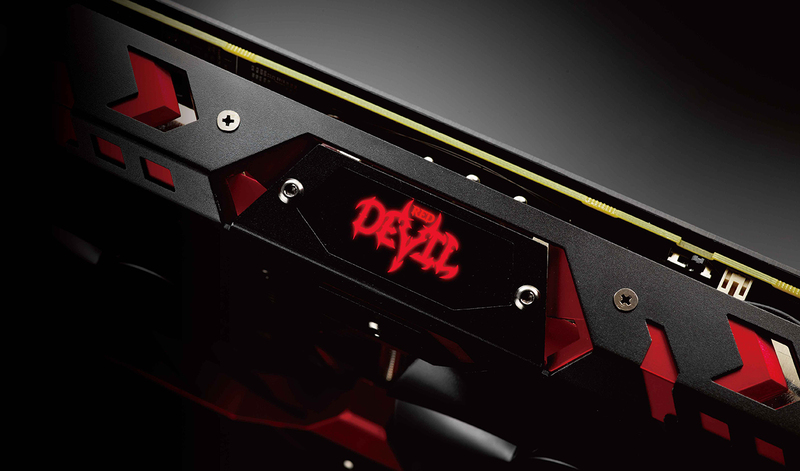 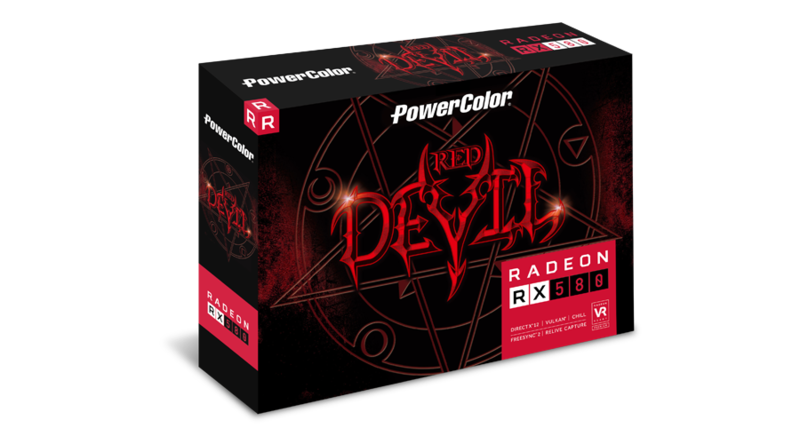 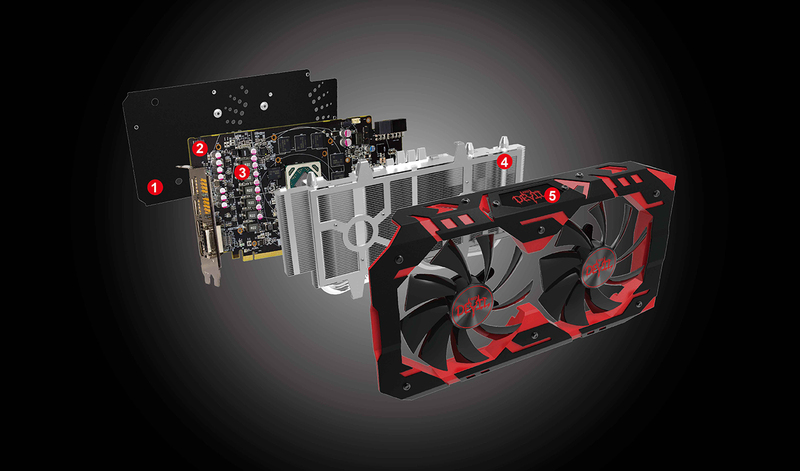 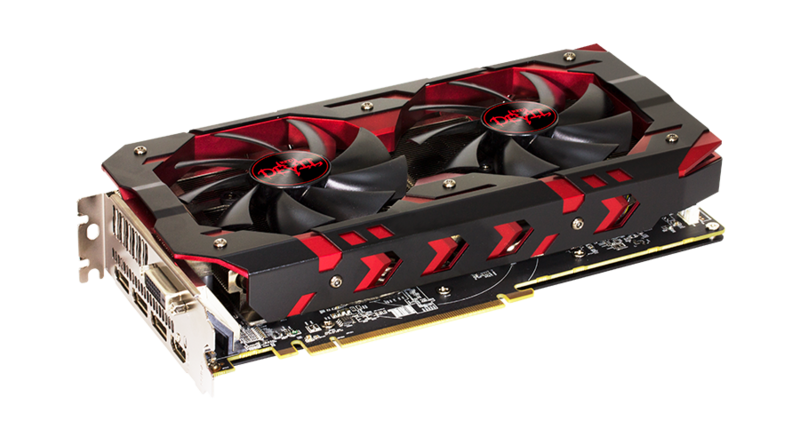 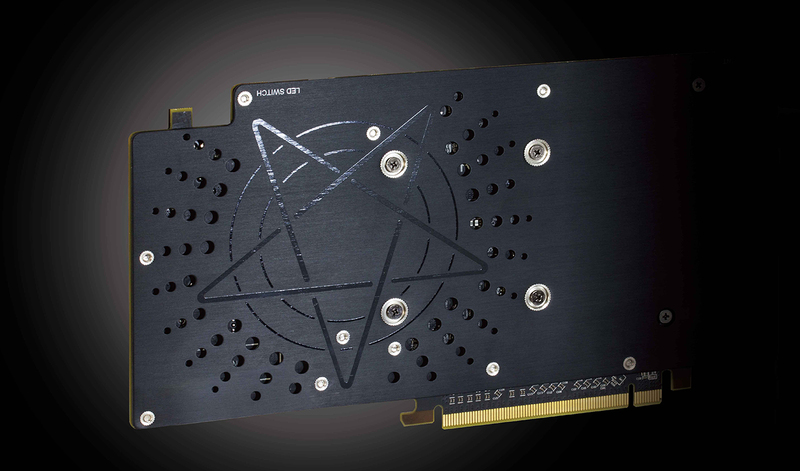 For providing powerful but silent gaming experience, Red Devil RX580 increases more fins on the heatsink to enlarge the surface for heat dissipation. 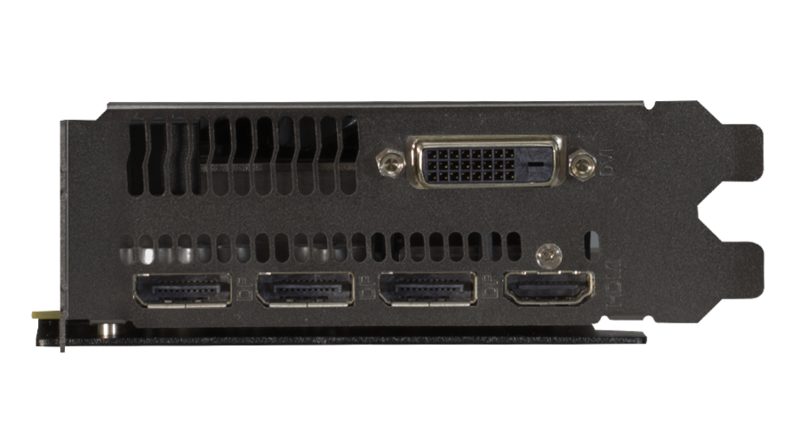 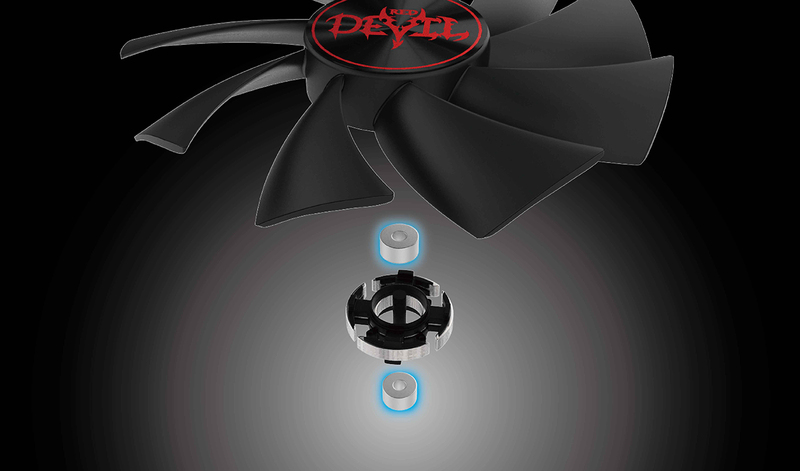 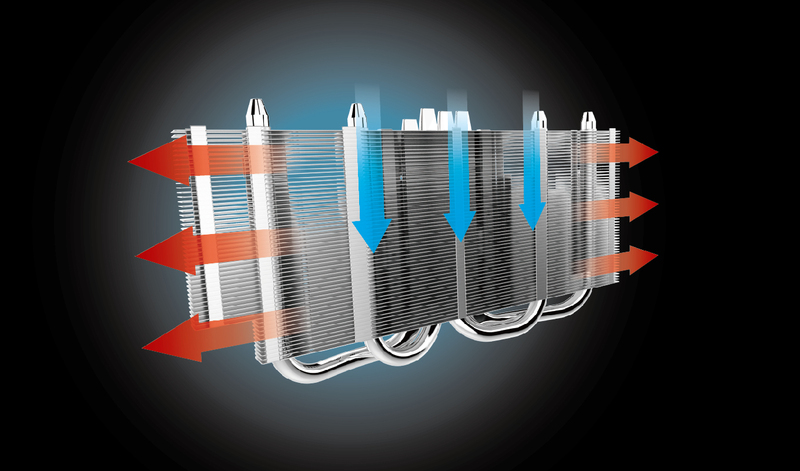 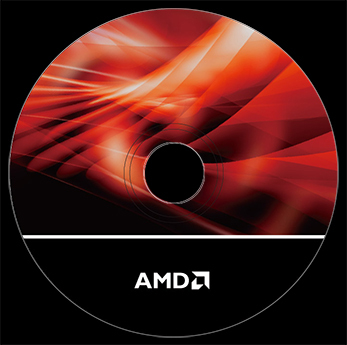 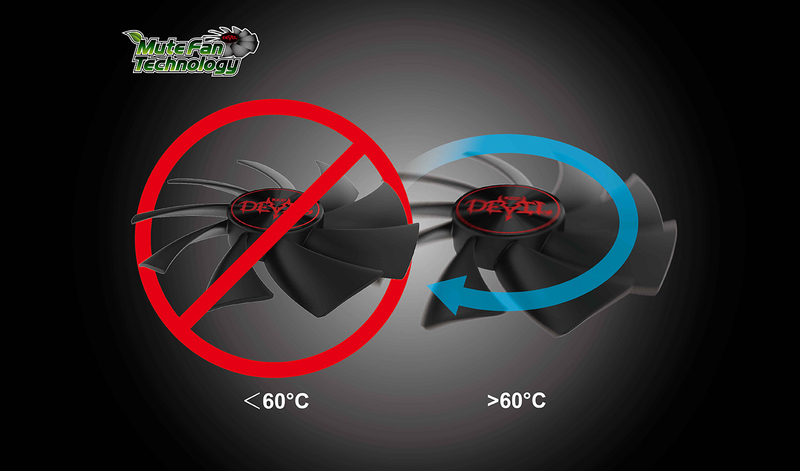 The best part is it equips with up to 4x 8Φ heat pipes to guarantee lower temperature but better performance.